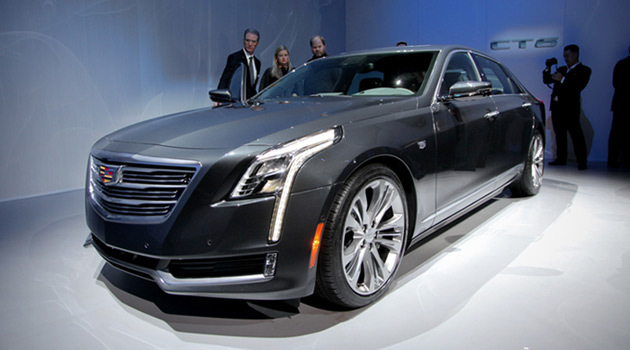 Earlier this week, the folks at GM let us borrow this stunning 2011 Cadillac CTS-V Coupe! 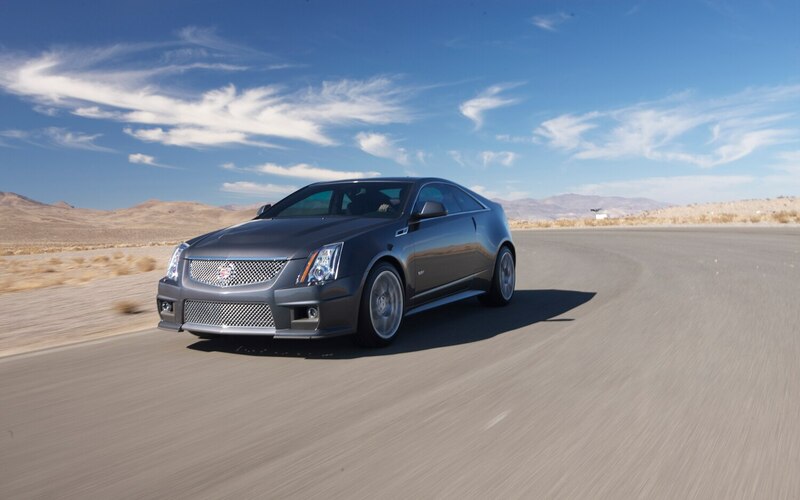 Any car guy worth his salt knows what the CTS-V is all about. 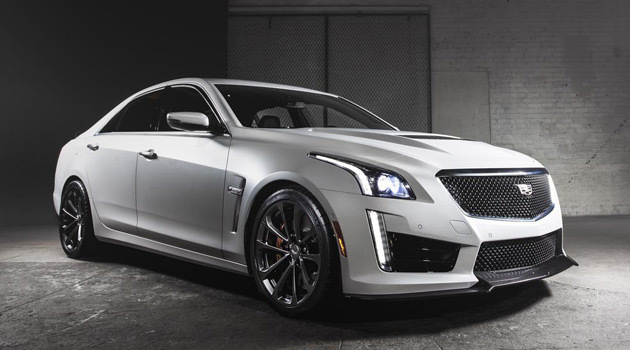 556HP, 551TQ, absolute insanity packaged into a luxurious and sporty body. We’ll have a full write-up about the car next week, but I wanted to touch on another point in light of the ever-rising gas prices.. The window sticker of the CTS-V quotes 12MPG city / 18MPG highway. With an 18 gallon tank, that gives you a minimum range of 216 miles (assuming you drive like I do), and would cost $72 to fill up. That’s absolutely brutal, and if gas prices keep rising, it’ll get even worse! 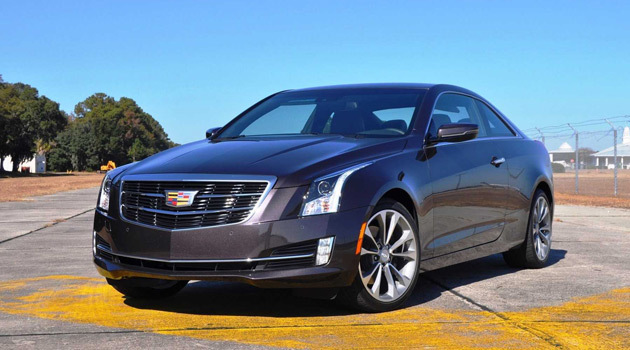 Going with a “regular” CTS will get you better mileage (18/27), but you lose 252HP in the process. Wouldn’t it be great if there were a model to fill the gap? 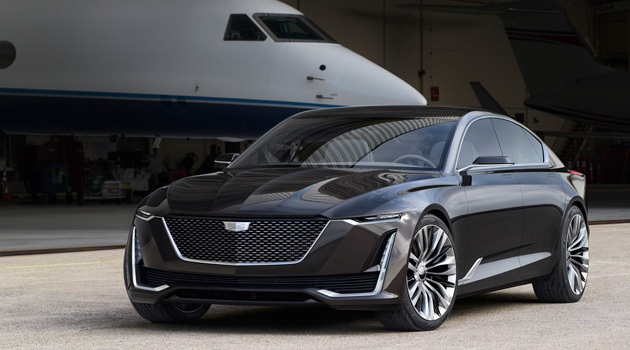 How about offering a model (CTS Sport?) 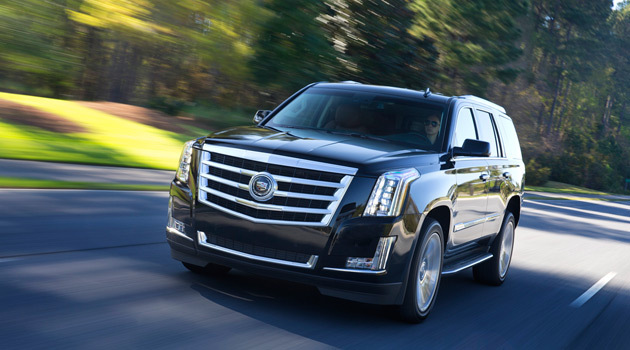 with the 6.2L V8 but without the supercharger? The 2011 Corvette puts out 430HP, and gets 16MPG city / 26MPG highway. It’d still be plenty fast, but you’d save you a few bucks at the pump each week, you could avoid the gas guzzler tax, and your insurance rates would probably be a little cheaper..
OMG, I Want This Driveway! 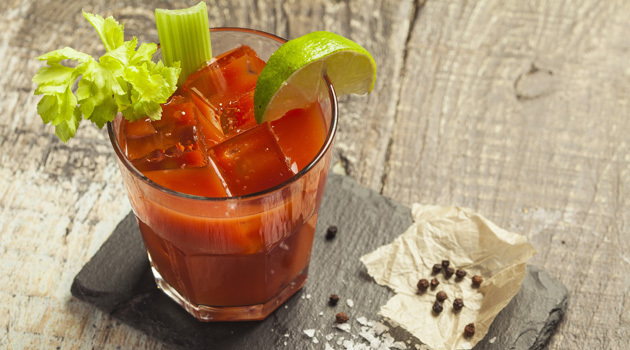 We Celebrated National Bloody Mary Day With Brunch and Bloodys!